As a service to our registered clients, we are happy to see your pet out of hours in the event of an emergency. Our emergency service is provided by our dedicated out of hours team e-vets. e-vets is our out of hours dedicated emergency team. We’re an emergency service for the four-legged members of your family and we pride ourselves on providing the best quality service we can to the pets in our care. e-vets is a dedicated service there to help you and your pet late at night, over the weekend and on bank holidays, outside normal working hours. Whether you need to speak to a member of our team for some free advice or need to see a vet urgently we’re here to help you when you need us. 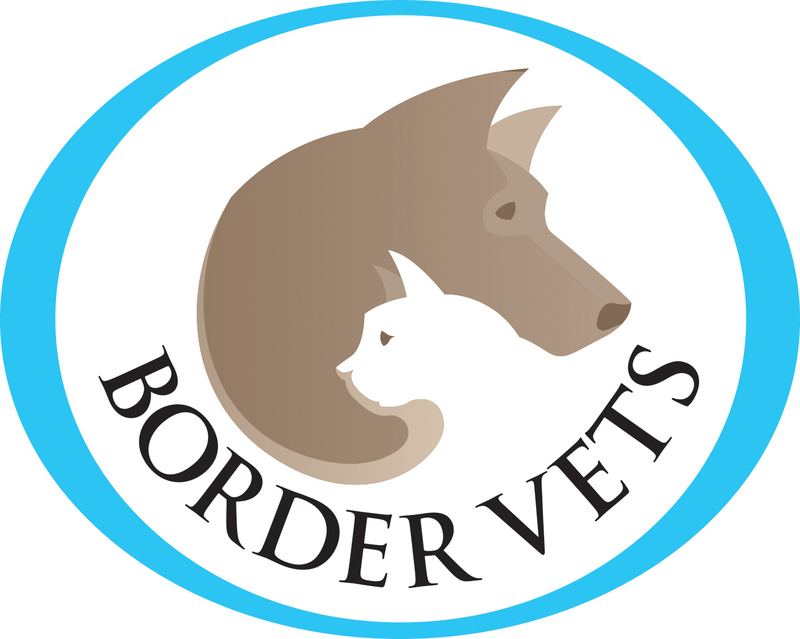 Our vets and nurses are highly experienced in emergency care, providing dedicated emergency services for animals in the Borders area in our fully equipped hospital in Galashiels. What do in an emergency? Firstly, don’t panic, we’re only a phone call away for immediate assistance. You can either call e-vets direct on 01896 752156 or if you haven’t got the number to hand you can contact your normal practice and after hours you will either be transferred through to the emergency clinic or the answerphone will give you the emergency contact number. Once you have spoken to a member of our team, bring your pet into the e-vets clinic, our friendly and helpful team will be on hand to meet you on arrival. If your pet is currently taking any medication please bring this with you in its original packaging. If your pet has eaten something they shouldn’t have, please bring the original packaging as this will help us identify the ingredients. Our team will give you an estimate of any treatment which is likely to be required at the time. As our team, work through the night, on weekends and bank holidays, our fees are slightly higher than those within normal working hours. 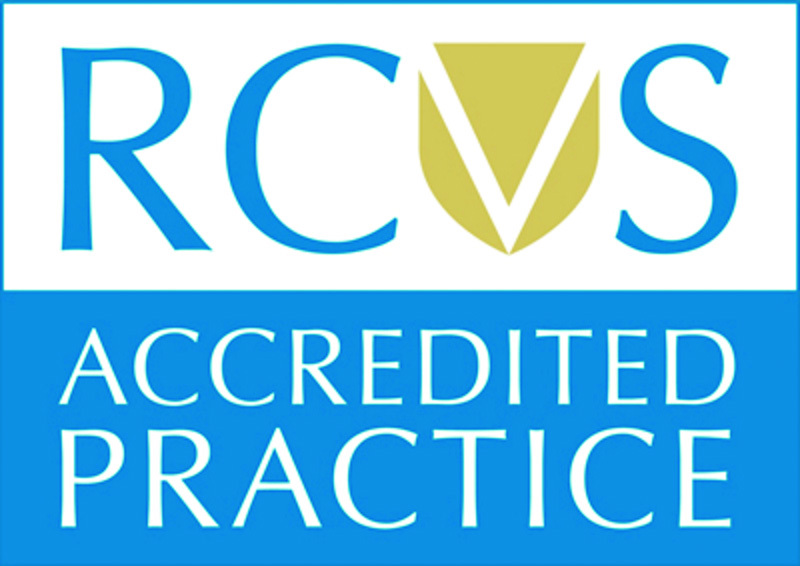 This allows us to provide the best standard of care with an excellent and experienced team of vets. Payment is made to e-vets at the time of treatment and not to your regular vet. If you have pet insurance your policy should cover these fees for you.